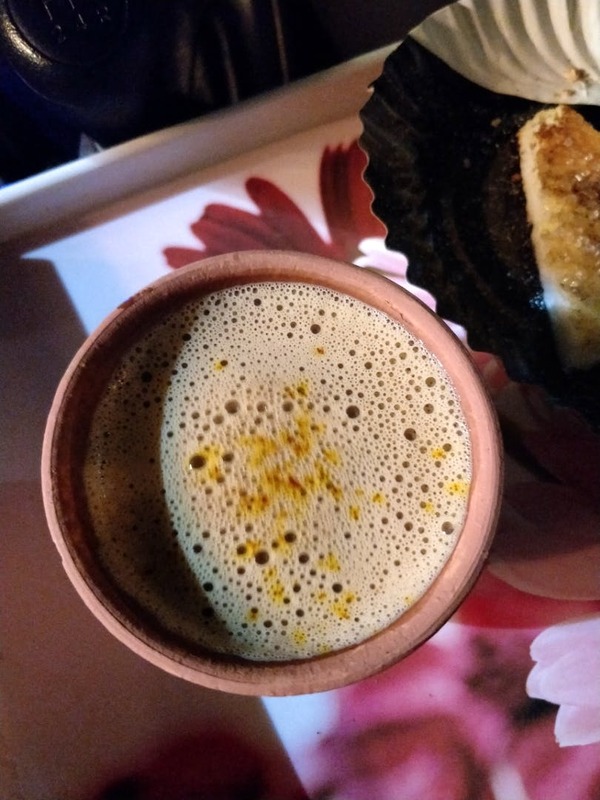 People from Kolkata know how amazing is the kulhad wali chai. This small cafe right below Crystal Tower in Parel serves the Kolkata wali chai, that too in the office hub of South Mumbai. It makes for a perfect brew with some added kesar. They also serve superb poha, toasts, and snacks. Just drive in and thank me later.